Whether in need of support while walking or help getting around we offer a variety of options ,including Canes, Crutches, Canes, Rollators, Transfer Belts, Transfer Boards, Transport Chairs, Walkers, and Wheelchairs. There is also a wide variety of mobility accessories such as Cane Accessories, Crutch Accessories, Rollator and Walker Accessories and Wheelchair Accessories. 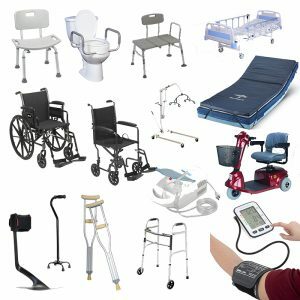 There are a variety of product options to provide the mobility aids and walking aids you need.